Welcome to the InterNations and to the Newcomer's Event! Have you moved recently to Zurich or just joined InterNations? Then this event is specially designed for you! 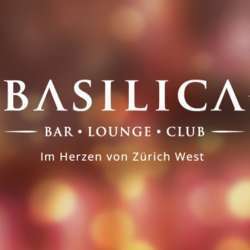 We will meet starting from 18:00 at a beautifully decorated and cozy place - the Basilica Bar in the heart of Kreis 5, where we will personally greet you and introduce you to the InterNations Community. At 19:00 we will make a short but informative power point presentation about InterNations and how to get most out of your membership, followed by questions you might have. After the presentation we will have plenty of time to get to know each other better, make new friends, have fun, enjoy delicious finger food provided by the venue, and feel the true spirit of InterNations by connecting global minds!